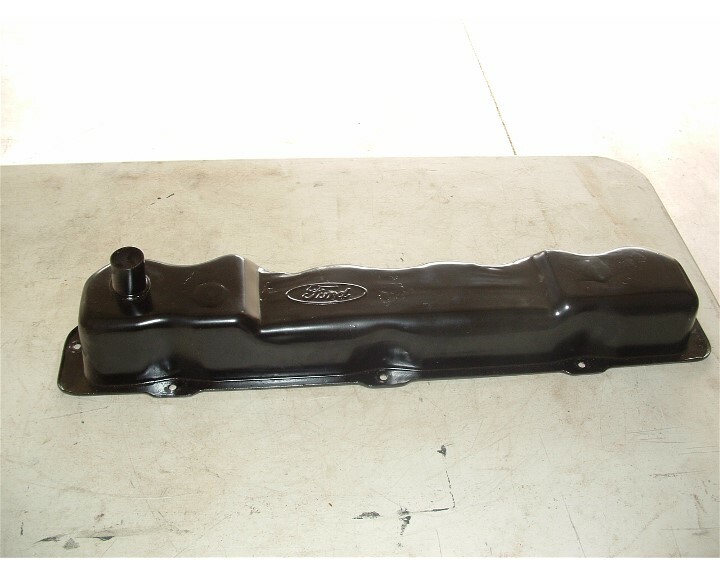 Ford 240/300 Valve Springs & Cover - Rat Rods Rule / Undead Sleds - Hot Rods, Rat Rods, Beaters & Bikes... since 2007! 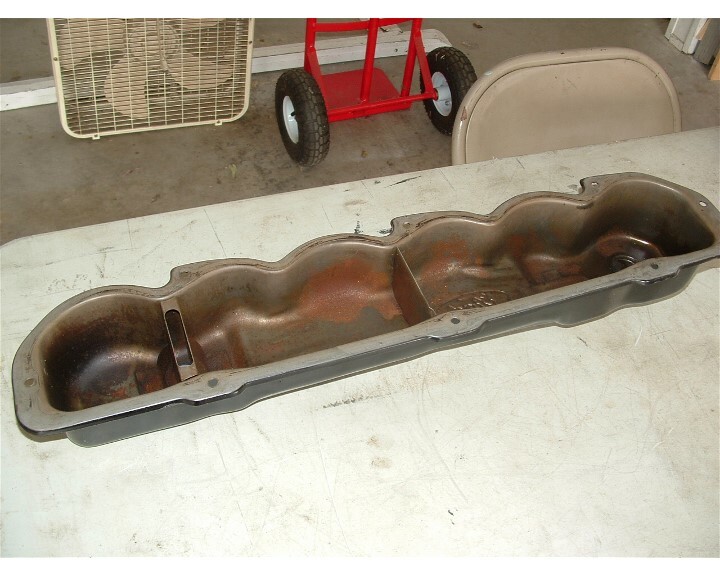 Good used valve cover from a EFI 300 motor, not sure of motor build date but I think it was an early 90’s motor, it had a 69cc head with pedestal rocker mounts. Cover is in real nice usable condition. Mounting rails are nice and flat, no cracks or welds. See pictures for details. This part is in Camarillo, CA. Local pickup is preferred but I will ship “Fed Ex” on your dime. 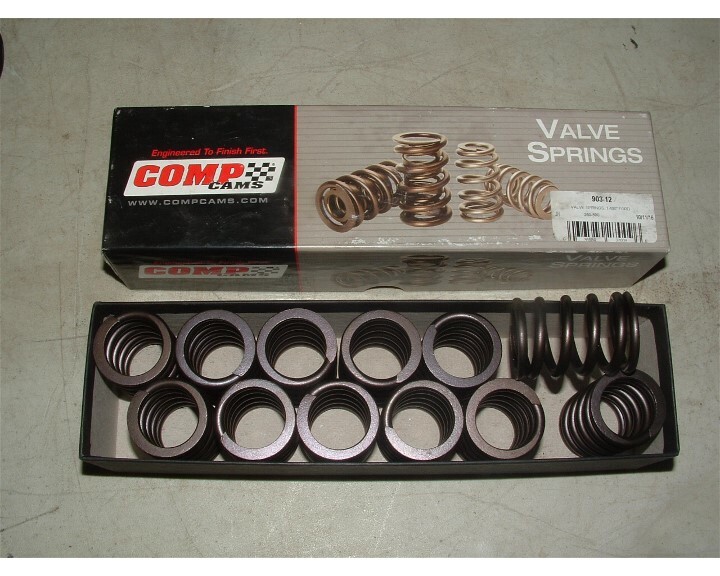 Complete set of 12 valve springs for a 240/300 motor build. 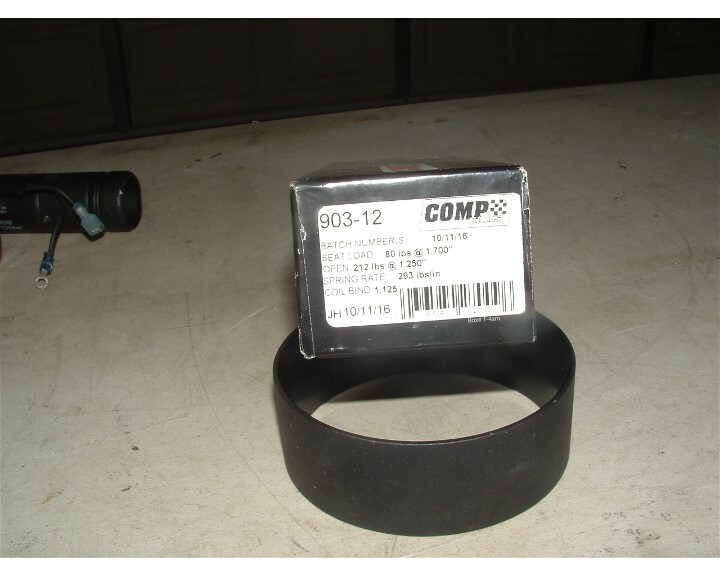 This set is new, never installed, in original Comp Cam box from Summit Racing. 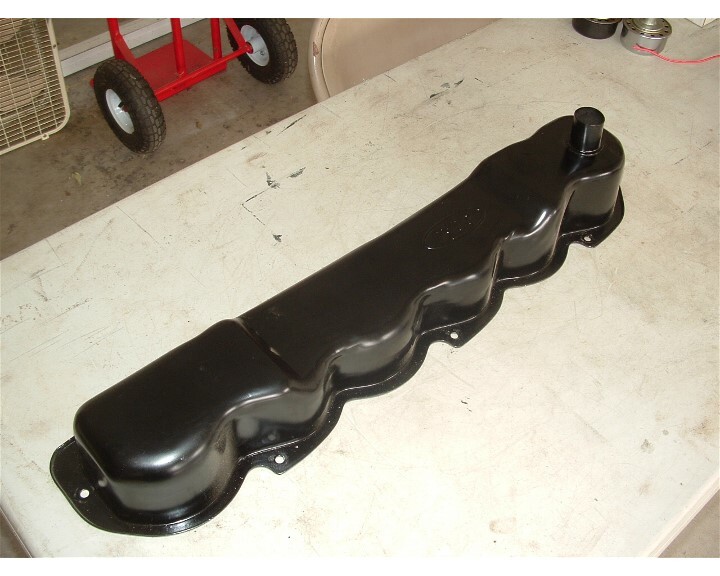 They fit Ford 240/300 head valve spring mounting seat & retainers. I had to go to another spring for my cam. Summit price $44 + $10 shipping. Bad Day On The Drag Strip Is Better Than A Day In The Stands.